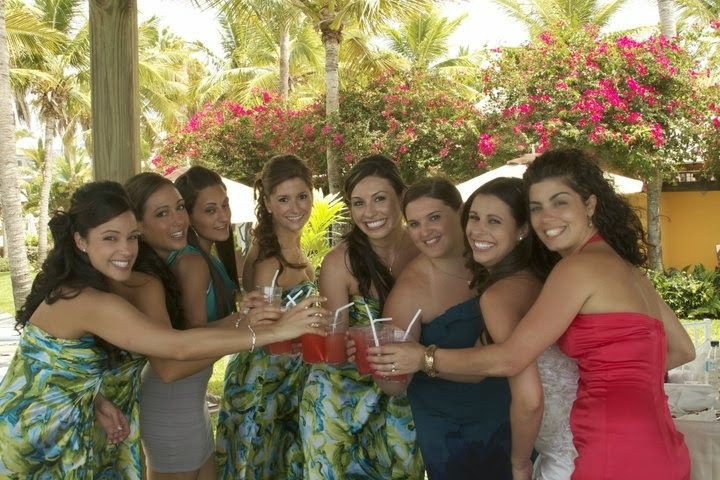 One of our Destination Wedding couples in Turks & Caicos. 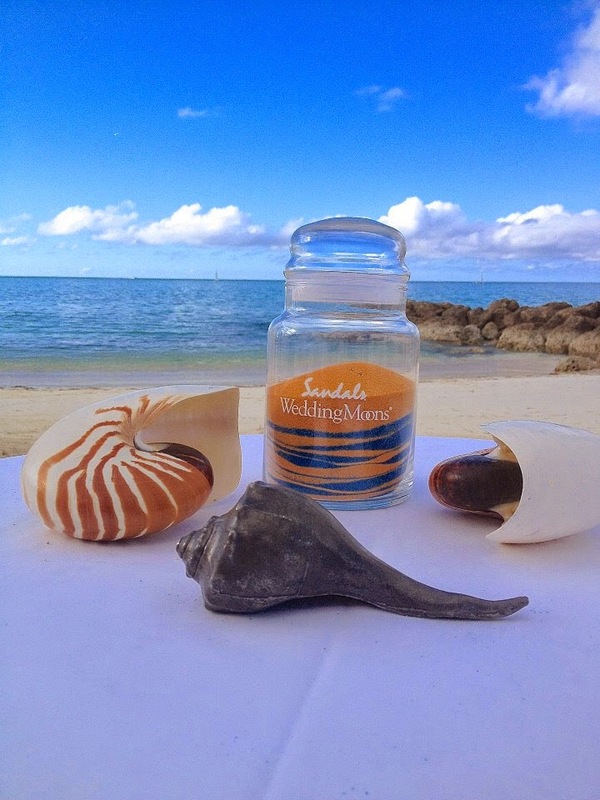 at Sandals Resorts or Beaches Resorts! 1. 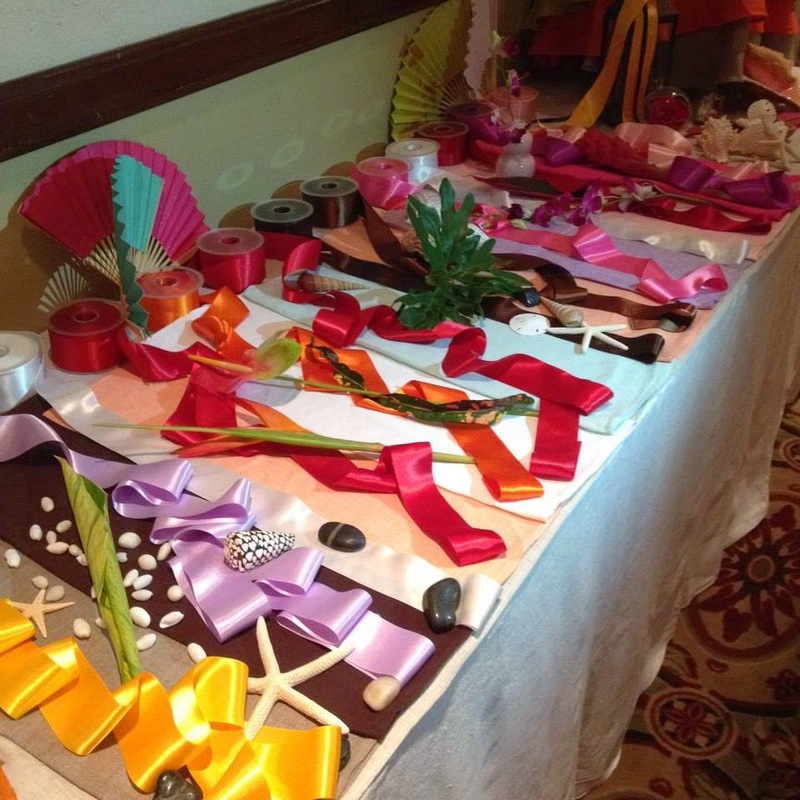 Bespoke Weddings: Build a completely personalized celebration inspired by you. Choose items and décor from an impressive catalog—the cake, reception options, ceremony décor, and wedding extras like a bridal attendant—to create the wedding of your dreams! 2. 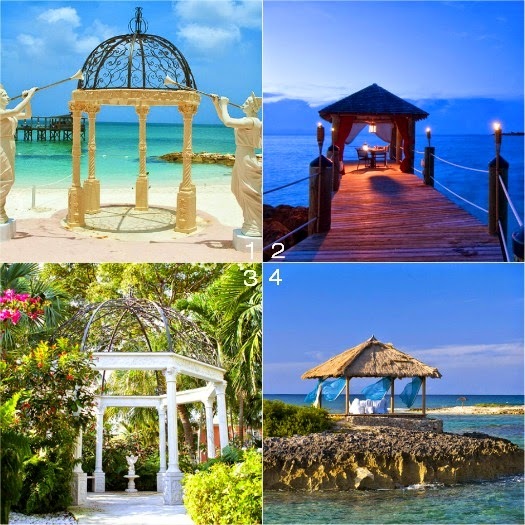 Seven Islands: Choose from among seven exotic islands for your Luxury Included® wedding. 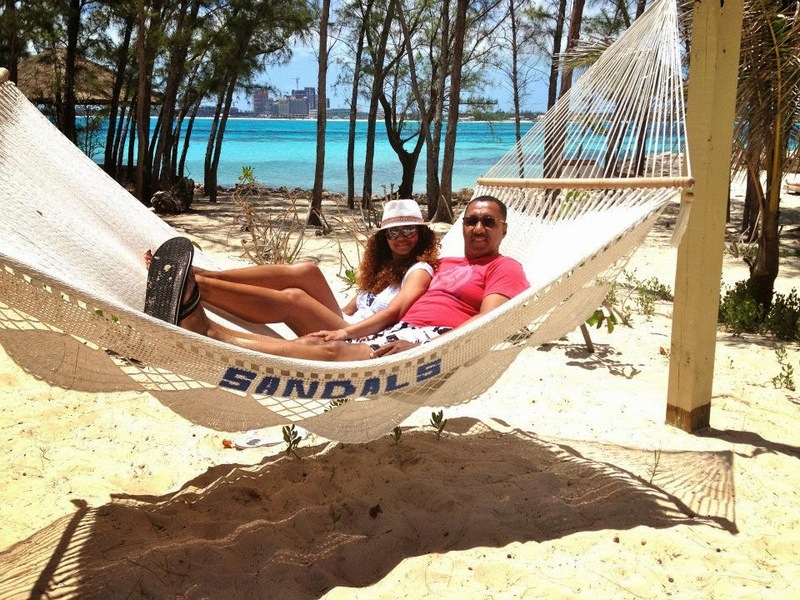 From Sandals Barbados with its fantastic innovation, to Beaches Turks & Caicos, a fun retreat with a variety of activities and a locale where the whole family can enjoy your wedding. 3. 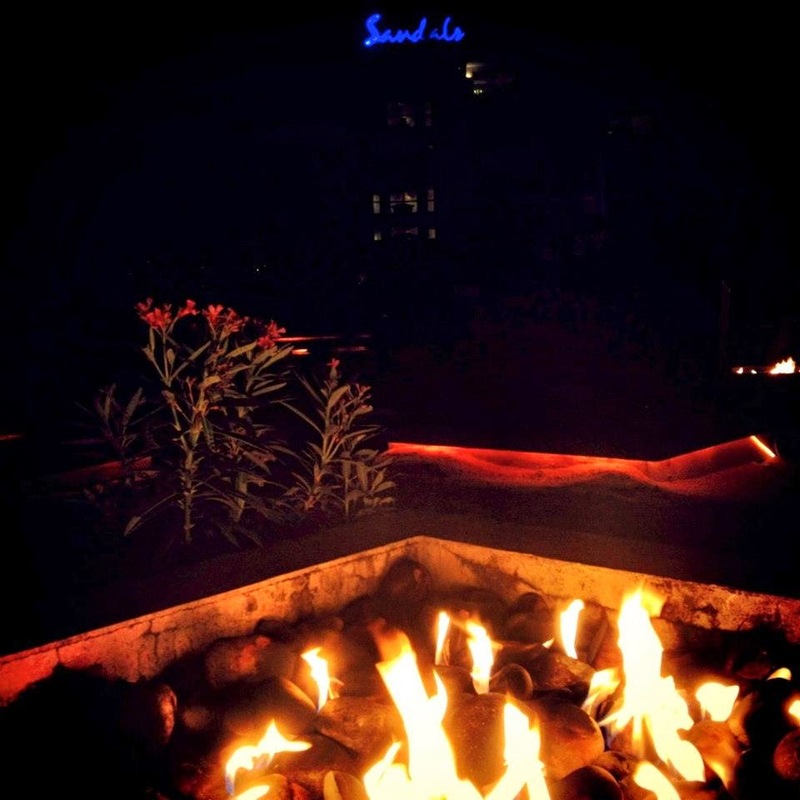 Unique Experiences: Go straight from the wedding to the honeymoon and enjoy unique experiences like cuddling by the fire pits and dinner by candlelight. 4. Idyllic Innovation: With pools located in a secret garden, and soaking tubs & infinity pools on the balcony, there’s lots of opportunity for calmingly romantic experiences. 5. Fairytale Themes: Start from scratch or add your own personal touch to pre-designed themes like Vision in White, Island Paradise, Seaside Serenade and more! 6. 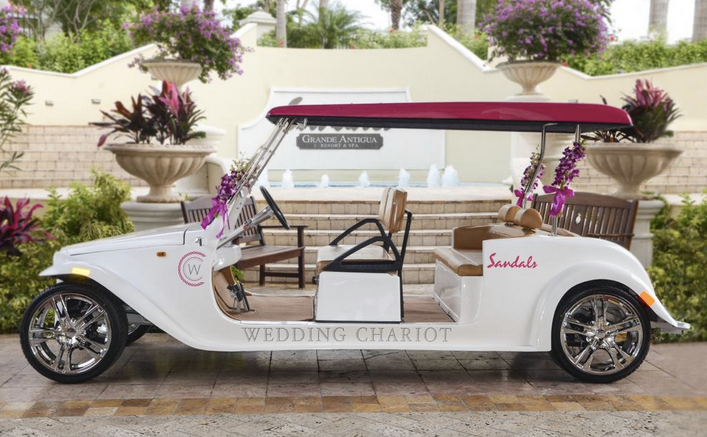 Wedding Chariots: An all-new offering at Sandals & Beaches, this luxury service gets you to your wedding day events quickly…and in style! For more information on the Wedding Chariots click here. 7. Dedicated Wedding Planner: Whether an intimate wedding just for the two of you or an extravagant affair with family and friends, a wedding planner will ensure everything goes smoothly on your big day. 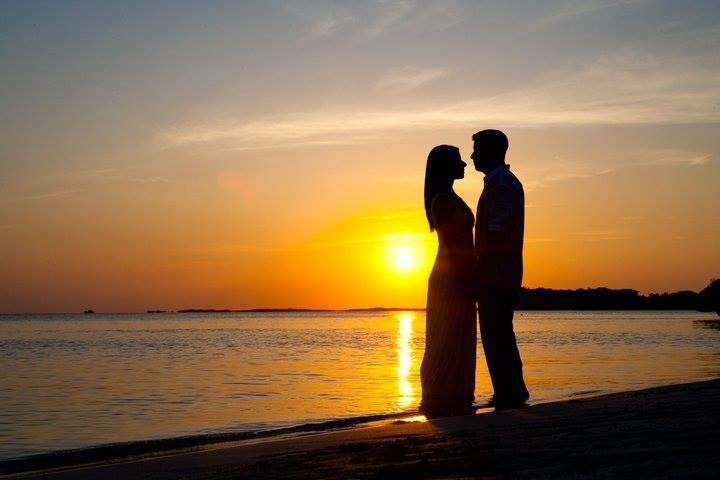 We'll handle all your travel arrangements and the resort wedding planner will arrange all the details. 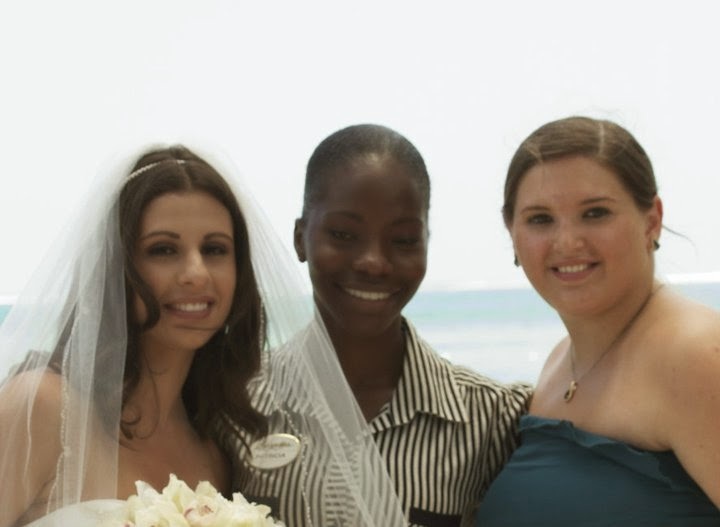 at Shane and Darlene's wedding at Beaches Turks & Caicos. 8. 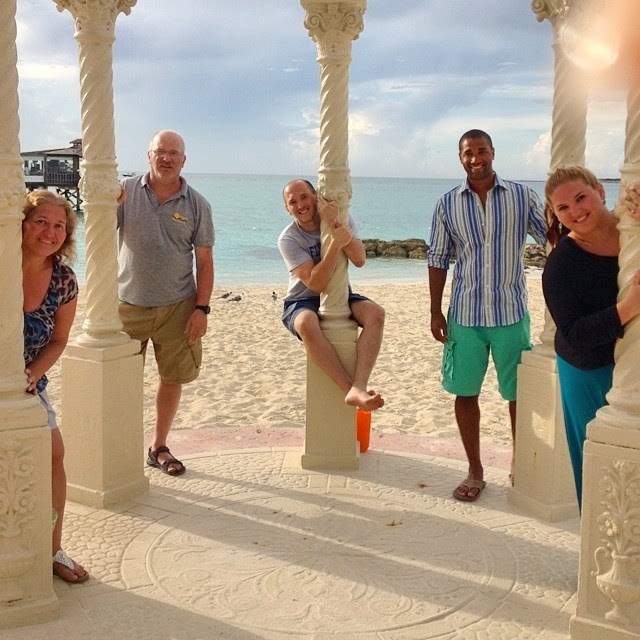 Stunning Backdrops: It doesn’t take much to dress up the spectacular island backdrop of the Caribbean Sea. Opt for a seaside wedding, or exchange vows in a blooming garden. 9. Free Weddings: The Beautiful Beginnings wedding theme is always free—a theme complete with an orchid bouquet, boutonnière, table linens, centerpiece, and wedding cake. Sample table set up for the free Beautiful Beginnings package. 10. Magnificent Inclusions: Discover an array of destination wedding offerings including a dedicated wedding planning team, signature cocktails, honeymoon dinner, decorated room, delightful reception, and more! 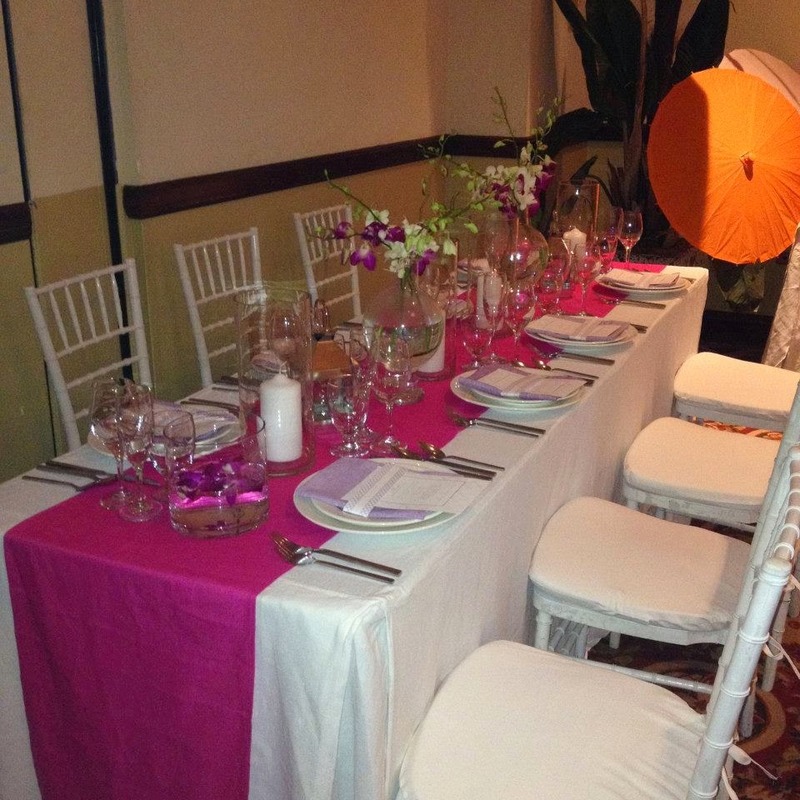 Example of an included rehearsal dinner set-up. 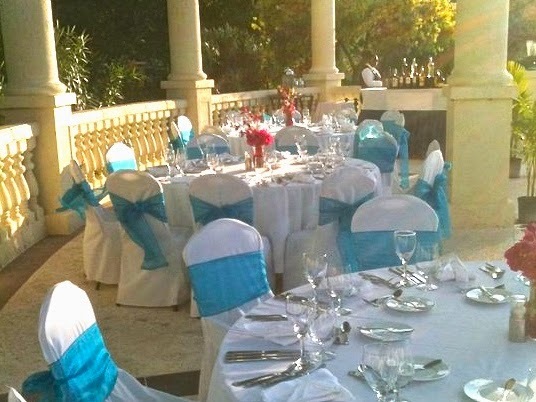 Ready to plan your Weddingmoon in paradise? We're ready to help! Contact us to book your Weddingmoon today. 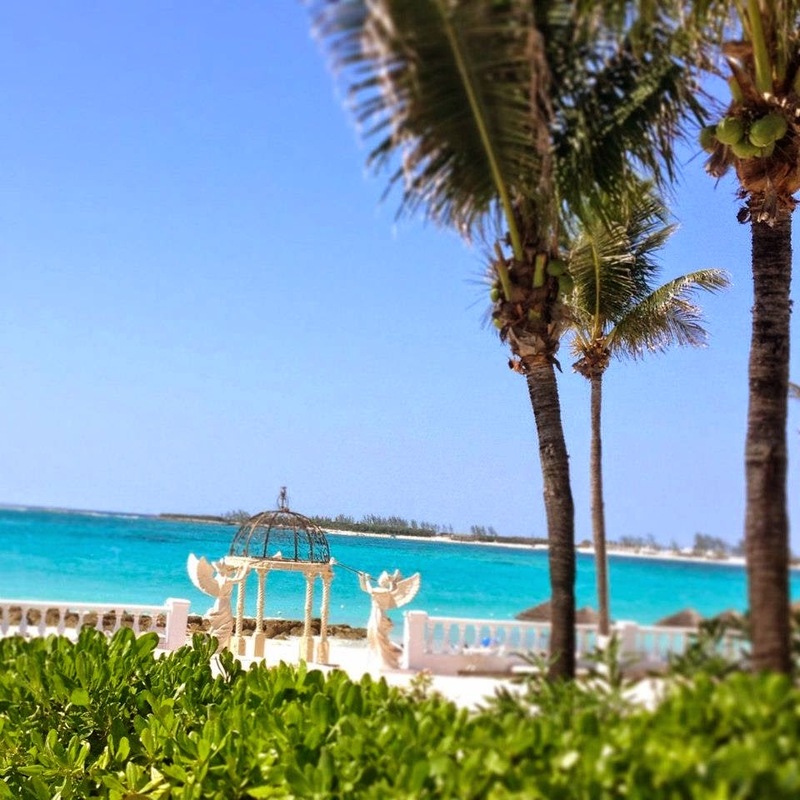 at Shane & Darlene's Beaches Turks & Caicos wedding. 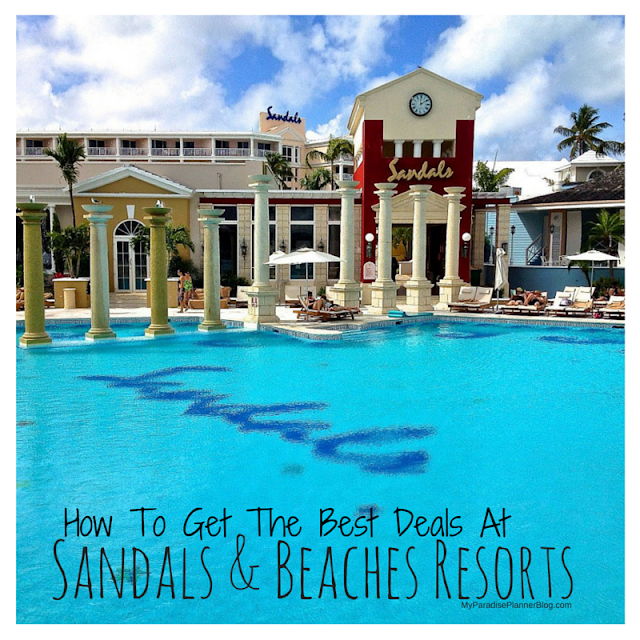 *Article written by Sandals Resorts. Photos from My Paradise Planner Travel.